LOL yeah, Avengers Infinity War certainly looks like it will knock everything else out the park! Its because Marvel did a slow build to their universe. You see these characters and you have an emotional response that is more than just from reading the comic books. You care for them and seeing them in peril actually means something. It’s about time they released it! But definitely worth the wait. Yes, it seems like we’ve been waiting ages for the Avengers Infinity War trailer, but it certainly been worth it. Looks amazing! 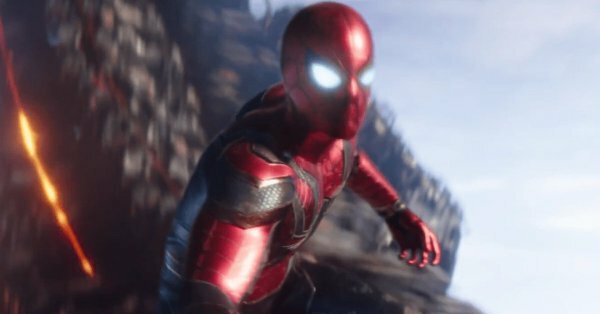 Thought the trailer for Avengers Infinity War looked brilliant as well, especially liked Spider-Man’s costume! Holy smokes, that is an epic trailer! It looks like a really epic trailer. 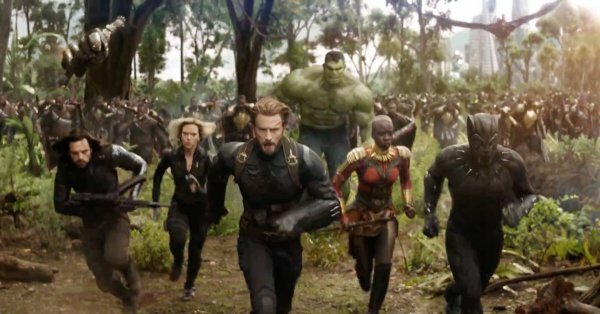 I’m a touch worried that the movie looks a bit too ambitious, but that’s partly why they’re dividing it into two parts, and the Russo brothers did a great job with balancing 12 superheroes, a political crisis and a villain in Civil War. We’ll see. Also if this movie’s budget is smaller than Justice League’s, than it’s further proof that DC needs to figure out what they’re doing. I agree, it should be in safe hands with the Russo brothers, Avengers Infinity War looks set to be a real epic movie. I liked Civil War, so have high hopes for this Avengers film. The trailer looks awesome! I’ve only seen Justice League once, but I did enjoy it – certainly lot more than I did BvS. I’m still surprised Justice League got such bad reviews, it seems the knives were out for it before it’d even been released. I agree, the DC films should’ve worked harder to build things up more like Marvel did, but Wonder Woman was brilliant, and Justice League shows they are moving in the right direction with the tone of their films now. 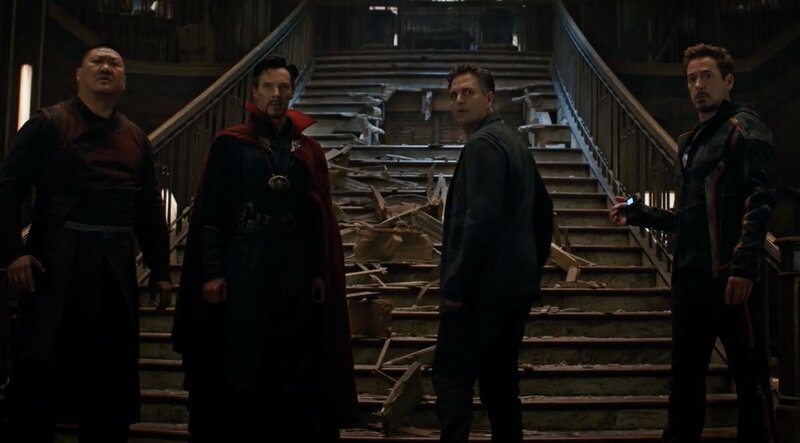 This Avengers Infinity War trailer was awesome, looks like we are in for an epic, and I suspect some characters will indeed meet their end in the movie.